Shuo Yang is a Principal at Fifty Years. A serial entrepreneur and Y Combinator alum (S15), Shuo has founded and operated companies in both the China and the USA. From working as a consultant with the Boston Consulting Group to building his own company in Shenzhen, Shuo has been fortunate to find many diverse opportunities to learn and grow. His experiences have built up some unique knowledge in manufacturing, intellectual property, and China operations, but his wife finds these topics pretty dull so he never has an opportunity to share. Instead, he hopes his knowledge will be more useful to startup founders and he’s excited to continue his journey as a life long student, trading knowledge with some of the most interesting people in the world. 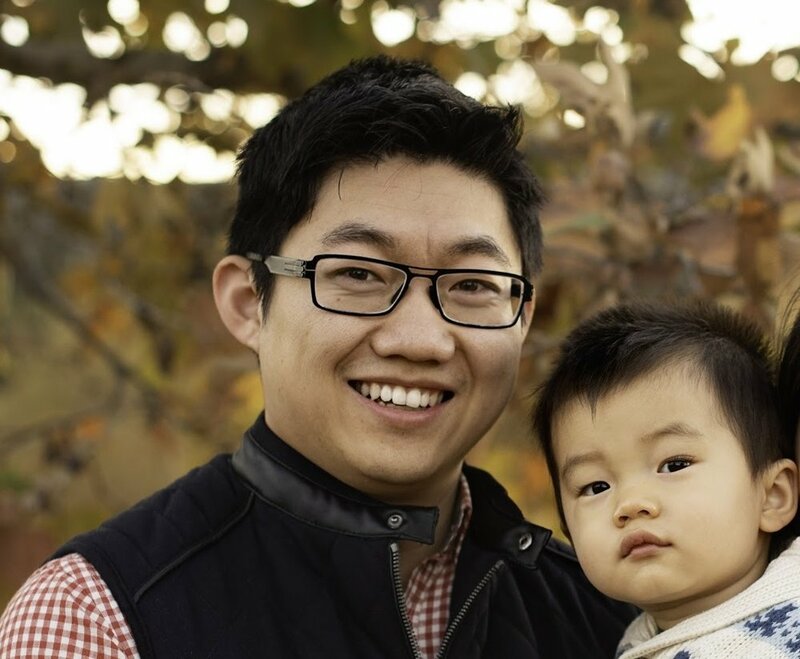 Shuo loves to work with his hands and is obsessed with crafting furniture, collecting Legos and modifying his car. He has two cats and is still learning how to be a better dad and husband.